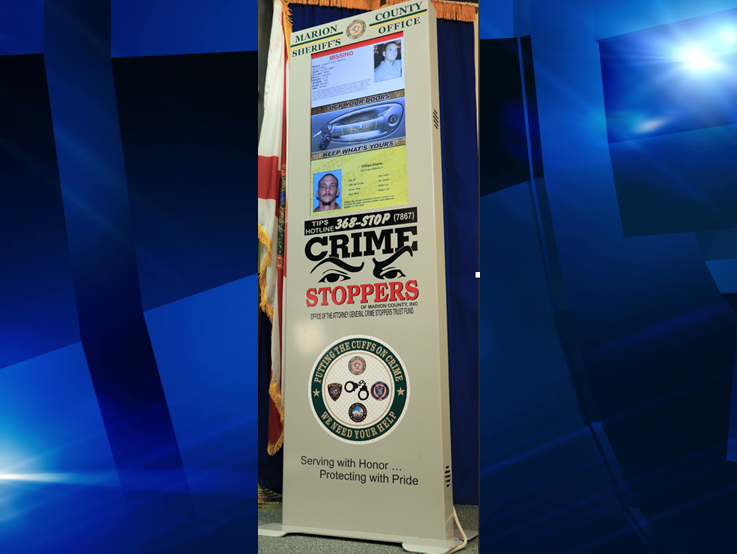 Ocala, Florida — Following the July 17 removal of 147 crime prevention kiosks around Marion County, Ofab Inc. CEO, Lawrence R. Amyotte, spoke out about the issue. McDermott also said of the 147 kiosks, 100 of them were put up for bid from other companies, which was the amount that was legally required. Amyotte and Belford split as partners after a falling-out, and Bedford made a side deal with MCSO for the remaining 32 kiosks.